In the morning of January 8, 2019, the “2018 National Science and Technology Award Conference” was held in the Great Hall of the People. 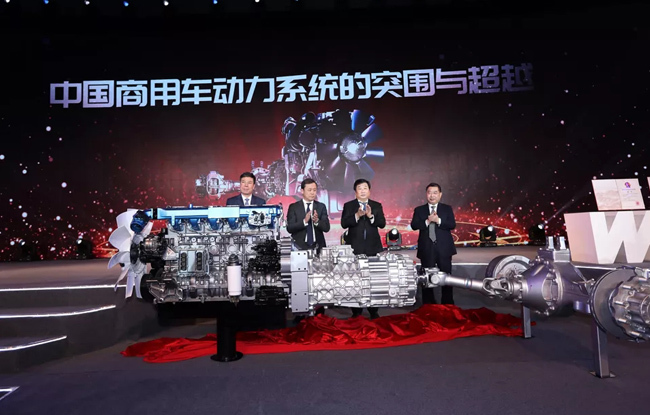 Weichai Power's “Key Technologies and Application Projects for Heavy Commercial Vehicle Powertrains” won the first prize of National Science and Technology Progress Award. This is another honor for Weichai after receiving the China Quality Award. Weichai is also the only national enterprise in the machinery industry to win the first prize of the National Science and Technology Progress Award in 2018. Tan Xuguang said: "This honor is the greatest compliment to us in keeping in mind what the General Secretary had said about focusing on our main business, and the most powerful testimony to all the employees of Weichai Power to implement the national innovation driven strategy and using technology to strength the company. We use our strength and responsibilities to become the backbone of China's heavy commercial vehicle industry, using our very own brand." 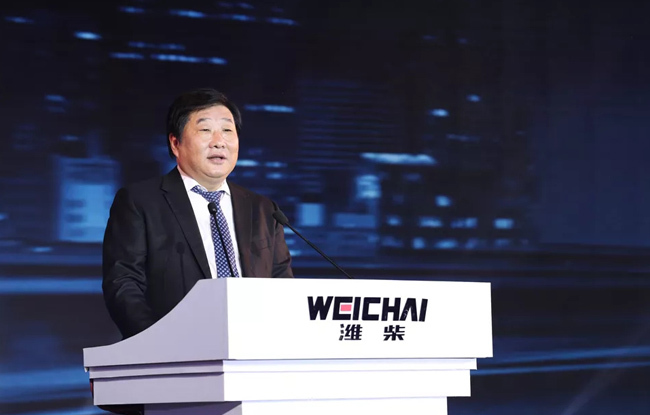 In the afternoon of the same day, Weichai Power held the launching ceremony of the 13G and Excellent Power System at the National Convention Center, to launch the high configuration of China's commercial vehicle powertrain and redefine the new standard of commercial vehicles in China. 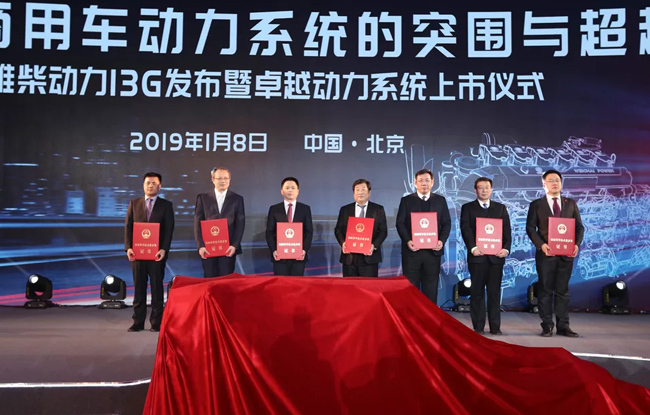 It will promote the development of future high-power commercial vehicles, and help the Chinese commercial vehicle power systems to achieve breakthrough and get beyond in the world.